Though some affiliate networks offer account management services, basic affiliate networks only provide the tools the merchants or publishers need to perform affiliate marketing tasks. If you are a business owner, they cannot help you manage your affiliates or even try their best to boost your firm. They simply provide you with a tracking system that can let you check your earnings real time. 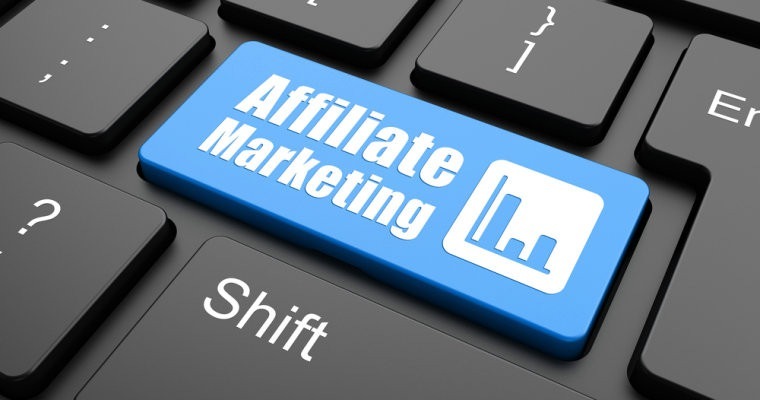 Hence, should you want to manage your affiliate program well and pick the right affiliates for your firm, you would need to hire an affiliate manager who can do these tasks for you. Can’t find the right affiliate networks for your business? Let a trusted affiliate management service agency like Affiliate Mission find the perfect network for your firm. Visit www.affiliatemission.com now for the services you may get from them. Affiliate 101: Why Go for Shopping Directories?